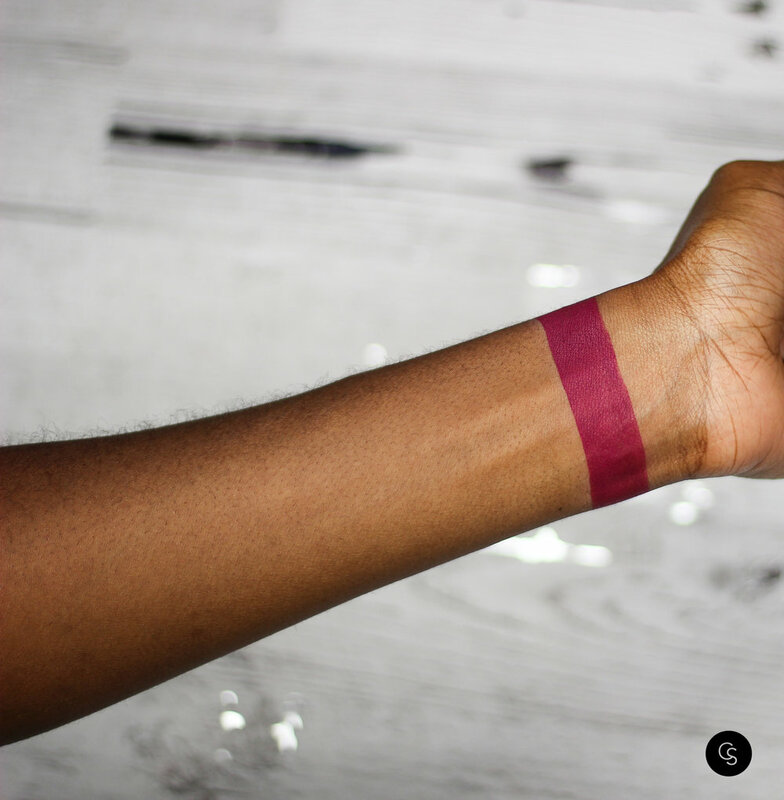 Deep wine; For those who prefer timeless glamour to all-out flash, matte reigns supreme. M∙A∙C introduces a twist on this classic texture with robustly saturated shades of Retro Matte Liquid Lipcolour. Whichever shade you choose, all promise one thing: a splash of colour in a liquid-suede finish that is impossible to forget. Oh Lady is a pretty deep fuschia lippie amplified by MAC's top quality Retro Matte Liquid Lip Colour formula.You will pigmentation, longevity, and comfort with this lippie.